Cub Cadet makes a lot of different types of lawn mowers, designed for a lot of different types of lawns. 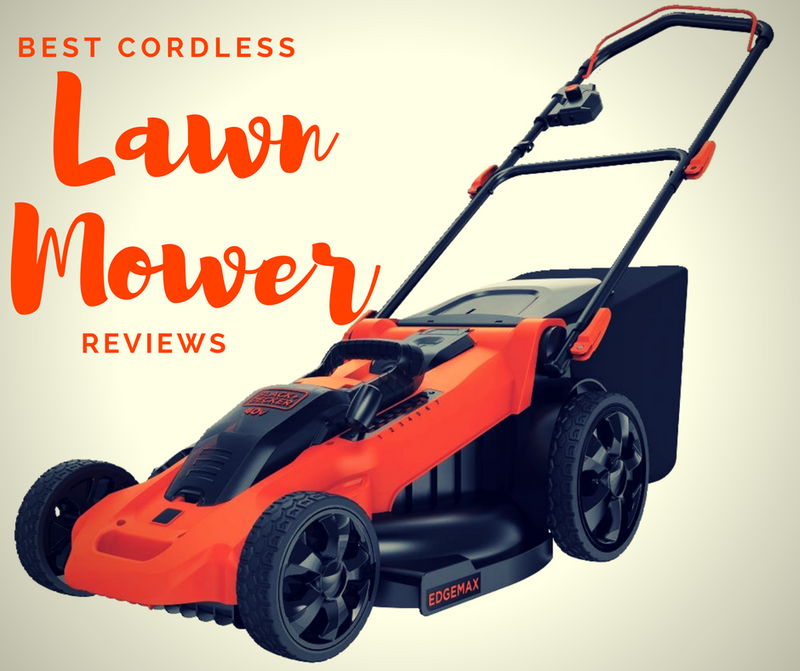 The brand has several push or self-propelled mowers, which can be ideal for smaller yards or for yards that have a considerable number of hills. Cub Cadet might be most well known for its lawn tractors, which offer features you don’t get from other brands. For example, its newer models are all equipped with Bluetooth, which allows them to connect to an app that monitors their oil and filters. Finally, the brand also produces a number of zero turn mowers, which are ideal for larger lawns as well. 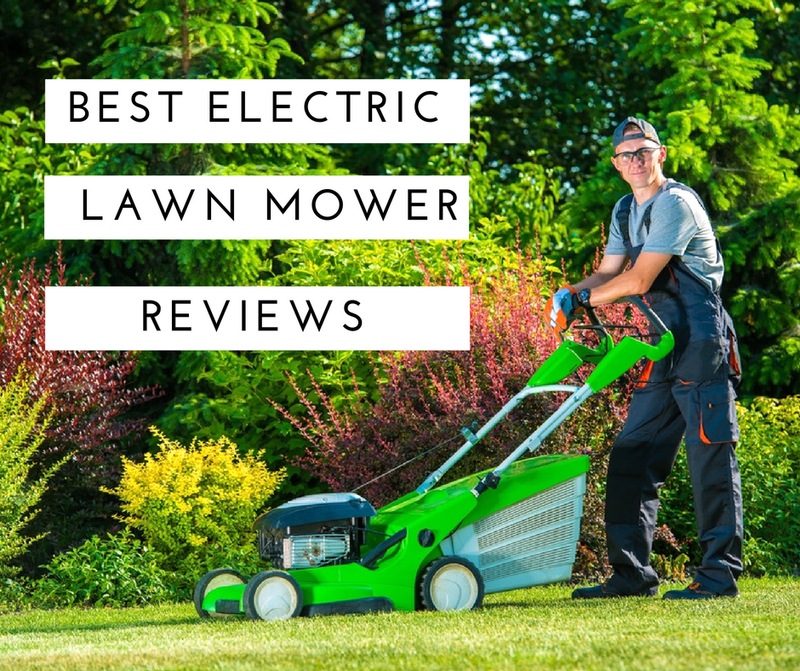 Not all lawns are the same, so it makes perfect sense that not all mowers are the same. Cub Cadet produces three categories of mower, all of which are gas-powered. The first category is the traditional push or walk-behind mower. The brand has a variety of push mowers, including self-propelled models and the classic walk-behind models. On the lower end of the scale are the SC 100 and SC 300 mowers. These mowers offer six different cutting heights and have a cutting width of 21 inches. The SC-100 model has 8-inch front and back wheels while the SC-100 HW has 11-inch back wheels. The SC-300 HW is the self-propelled model, which has front wheel drive. The other two need to be pushed by the person mowing the lawn. The brand’s higher end push mowers include the SC-500 and SC-700. These models also have a 21-inch cutting width and six cutting heights. They are all self-propelled as well. The 500 models have rear wheel drive while the 700 model has all wheel drive. The CC line of push mowers are the brand’s top end. They have 33-inch cutting widths and eight cutting heights. The clippings bag for some CC models is considerably larger than the bag available for SC models. Cub Cadet also produces lawn tractors or ride-on mowers. Not every homeowner needs a ride-on mower, but if you have a larger yard, having one can make shorter work of mowing the lawn. Although comfort is a consideration when picking out a push mower, it’s particularly important when choosing a ride-on tractor. Cub Cadet’s lawn tractors are designed with comfort in mind. For example, tractors feature a high backed, cushioned seat. The angle and height of the seat are adjustable. The foot pedals and steering wheel are positioned at angles that make them particularly easy to reach and that reduce strain on your body. Cub Cadet’s lawn tractors are designed with the 21st century in mind. They are one of the first ride-on mowers to feature a Bluetooth connected app. With the app, you’re able to monitor the mower’s oil, filters and other maintenance needs. The design of the tractors also makes it easy to access different parts of the mower when you need to perform basic maintenance. The brand also produces a variety of zero turn models. Compared to regular ride-on tractors, zero turn models are meant to be make short work of cutting the grass. They have a tight turning radius, which helps them whip around your yard with ease. Cub Cadet’s zero turn models are meant for a variety of different terrains. While many zero turn models do have trouble on hills or inclines, the brand’s Z-Force S series and RZT S series can handle some hills. The brand also produces an electric zero turn model, ideal for homeowners who are trying to be more eco-friendly. The style of Cub Cadet mower that’s appropriate for you depends on a number of factors. The size of your lawn is a big concern. Unless you want to be sweating up a storm, it’s usually recommended that you stick with a push mower or self-propelled mower only if your yard is less than 1 square acre. Otherwise, you’ll spend all day outdoors mowing the lawn. Bigger lawns demand bigger mowers. A ride-on tractor can be ideal for lawns that are larger than an acre. You might get tired pushing a mower over what seems like an endless expanse of lawn. But if you’re able to ride in style while mowing, you’ll expend almost no energy and your hard work won’t really feel like work. There is one except to that, and that’s if you have a larger lawn with steep hills. Although a ride-on mower can go up and down hills, it can be pretty terrifying to use on very steep slopes. If you have a larger, hilly lawn, you might want to have two mowers on hand. Use the ride on mower for the flatter areas and the push mower or self-propelled mower to handle the steeper inclines. Rear-wheel powered self-propelled mowers are particularly useful when you have to mow on steep hills. Zero turn mowers are a good pick for the largest lawns, particularly if those lawns are relatively flat. The tricky thing about zero turn mowers is that many models don’t have a steering wheel. Instead, they use lap bars, which control two sets of wheel drives separately. Cub Cadet does make a few zero turn mowers that have a steering wheel. If you’re interested in exploring the benefits of a zero turn mower, the RZT S and Z-Force S can be good starter options. One of Cub Cadet’s most ground breaking mower is the XT1 Enduro 42-inch mower. This is the mower with the Bluetooth connected app. The XT1 is the entry-level lawn tractor produced by the brand. It’s an ideal option for homeowners with a medium-sized lawn or slightly larger. It’s also an ideal option for homeowners who are looking for a bit of comfort as they mow the lawn. The mower’s ergonomic seat, steering wheel and pedals were all designed with comfort in mind. There’s no more hunching over the wheel or developing lower back pain from a poorly positioned seat. One of the big drawbacks of a gas-powered mower is the amount of maintenance the machine usually requires. While you will still have to replace the oil and filters on the XT1 Enduro, since it is connected to the Cub Connect app, some of the worry about maintaining your mower is out of your hands. The app can let you know when it’s time to replace the filters and oil, helping your mower run as smoothly as possible. The Signature Cut Series Self-Propelled Mower can be a more appropriate option if you have a smaller yard and want a mower that really makes the job easy. Since the mowers are able to propel themselves, you don’t have to worry about putting a lot of muscle into the job. The mowers with rear wheel power, such as the SC 500 Z and SC 500 HW, are particularly ideal for smaller, hillier lawns. You can get the best of both worlds with the Cub Cadet RZT S Series, the zero turn mowers that feature a steering wheel. These mowers are best suited for medium-sized lawns and larger that have some hills. The electric model is particularly useful if you’d like a mower that’s efficient, quiet and safer for the environment.